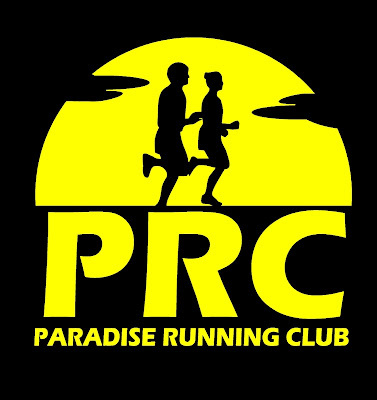 New World Running Club will host their annual Boxing Day Fun Run on Tuesday December 26. 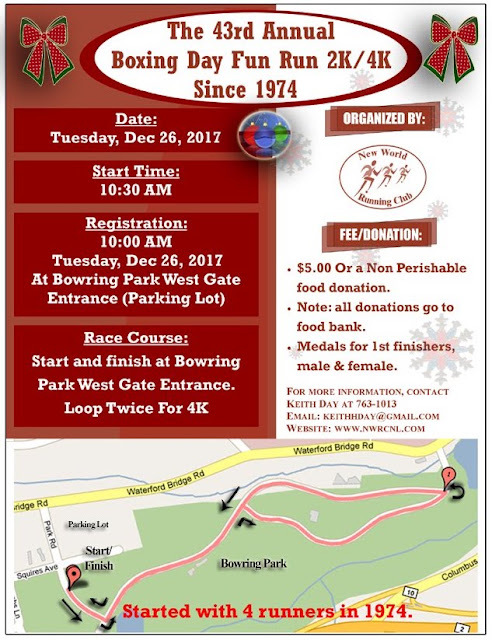 Run starts 10:30am in Bowring Park from the west gate parking lot and includes your choice of either one or two 2K loops. Be sure to bring $5 and/or a food bank donation!